TIERRAMYSTICA is a Brazilian group, explores the fusion of rock with the Andean and Hispanic rhythms of Latin music, using typical South American instruments such as quena, quenacho, zampoña, bombo legüero, toio, ocarina, charango and cajón among others. The spiritual and cultural themes addressed in the lyrics are due to disseminate the traditions of pre-Columbian peoples of America, showing mysticism and the pride to be a Latin American. We can say TIERRAMYSTICA's music is a 'Latin Folk Metal'. Since the beginning of their artistic journey in 2008 Tierramystica had three national tours, passing through nine states of Brazil including an international presentation in Buenos Aires in Argentina. On all occasions the group has always had a positive feedback and approval from the audience, highlighting the originality of their songs and the charisma and stage presence of the band, and transmitting all the energy contained in their compositions to the crowd. 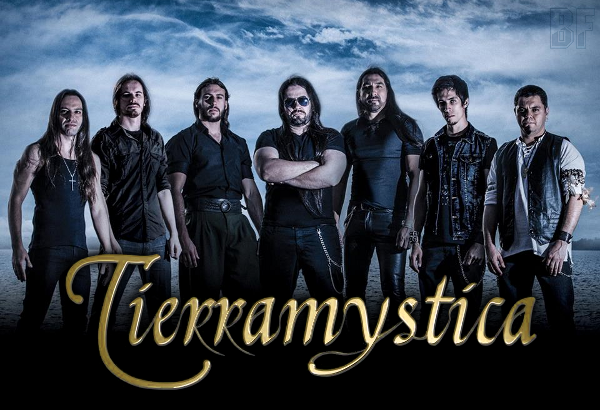 In recognition to the high quality of the shows provided by TIERRAMYSTICA, the septet has received numerous invitations from national and international bands, and have performed as an opening act with big names such as Scorpions, Nightwish, Sepultura, Epica, Tarja Turunen, Angra, Symphony X, Andre Matos, Paul Di'Anno, Symfonia and others. 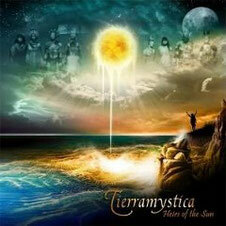 TIERRAMYSTICA released so far a EP "New Eldorado" (2008), two studio albums: "A New Horizon" (2010) and "Heirs Of The Sun" (2013), and a live DVD "A New Legend, A New Journey" (2012).